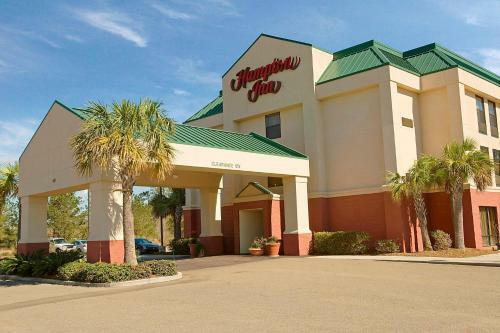 Near the intersection of interstates 55 and 12, this hotel in Hammond, Louisiana offers an on-site business center and guestrooms with free high-speed internet access. 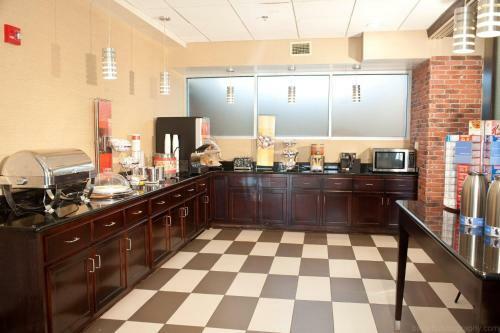 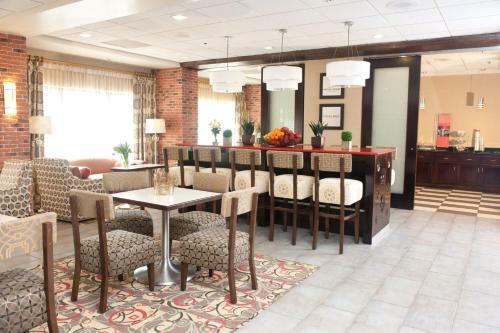 Hampton Inn Hammond provides guests with a hot free breakfast every morning. 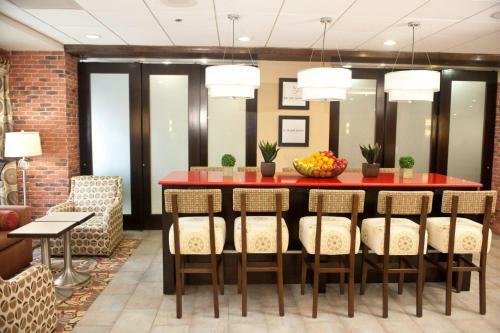 In the afternoon, guests can go for a swim in the outdoor pool or take advantage of the well-equipped fitness center. 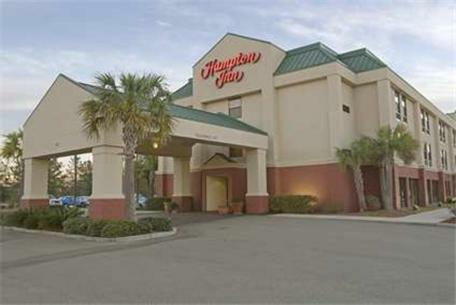 Points of interest, such as Southeastern University, are within 5 km of the Hammond Hampton Inn. 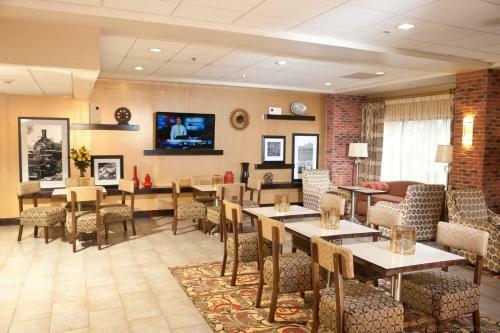 Guests can also explore downtown Hammond's shopping and dining opportunities. 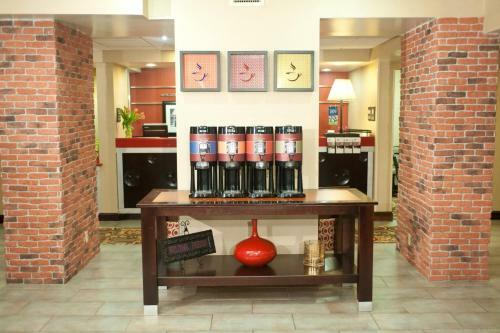 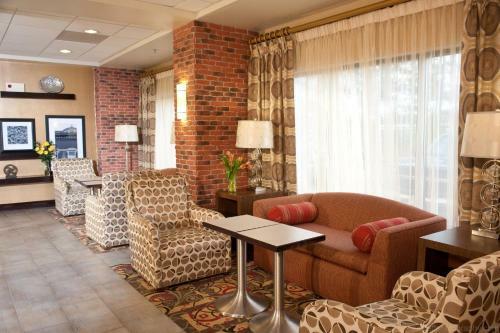 the hotel Hampton Inn Hammond so we can give you detailed rates for the rooms in the desired period.